We appreciate your interest in becoming an employee at Dennis Dillon RV Marine Powersports in Boise! Do you thrive in a fast-paced environment? Is it your dream to become part of a team of automotive experts? 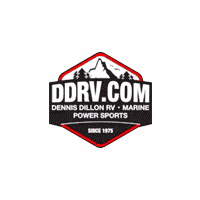 Dennis Dillon RV Marine Powersports might be the dealership for you! Apply for a Position Today! Are you confident you’d be a good fit for any of the above positions? Take a moment to fill out an employment application online, and we’ll be in touch if you have the skills we need! Dennis Dillon RV Marine Powersports	43.5831901, -116.26311.